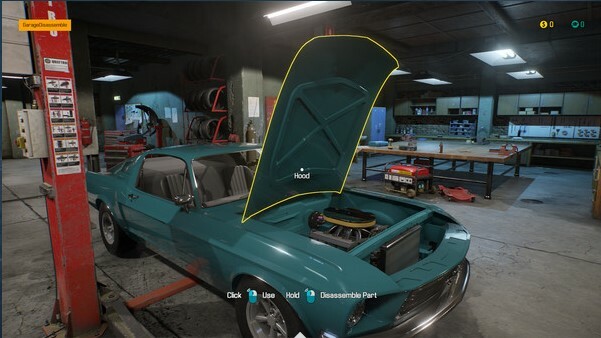 Car Mechanic Simulator 2018 makes a challenge to the players. Control, repair, paint and tune cars. 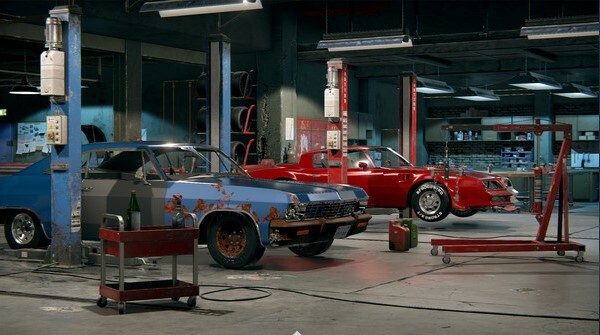 In the new modules "Findings from the barn" and "Scrap Dump" you can find classic and unique cars. 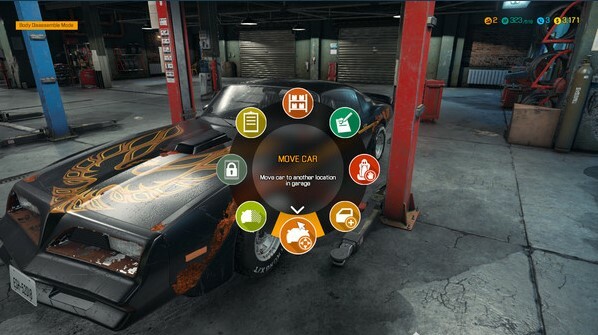 In the option "Car Compiler" you can add your own, self-built car. Build and develop your own empire of repair services in this extraordinarily detailed and realistic simulation, in which the care for details is amazing. And all this in a new photo-realistic graphic design. We offer more cars (more than 40), more tools (more than 10), more options and more parts (more than 1000) than ever before. It's time to roll up your sleeves and get to work!